Pediatric Medicine Website may collect personal identification information from Visitors in a variety of ways, including, but not limited to, when Users visit our site, respond to a survey, and in connection with other activities, services, features or resources we make available on our Site. Visitors may be asked for, as appropriate, name, email address, mailing address, phone number. Visitors can always visit our Site anonymously. Pediatric Medicine Website will collect personal identification information from Visitors only if they voluntarily submit such information to us. Users can always refuse to supply personally identification information. Pediatric Medicine Website uses Google Analytics to collect collect non-personal identification information. Non-personal identification information may include the browser name, the type of computer, operating system, screen size, and the Internet service providers utilized and other similar information. We adopt appropriate data collection, storage and processing practices and security measures to protect against unauthorized access, alteration, disclosure or destruction of your personal information, username, password, and data stored on our Site. We are very serious about protecting your valuable information. We know the value of information. You may find advertising or other content on our Site that link to the sites and services of our partners, suppliers, advertisers, sponsors, and other third parties. We do not control the content or links that appear on these sites and are not responsible for the practices employed by websites linked to or from our Site. In addition, these sites or services, including their content and links, may be constantly changing. 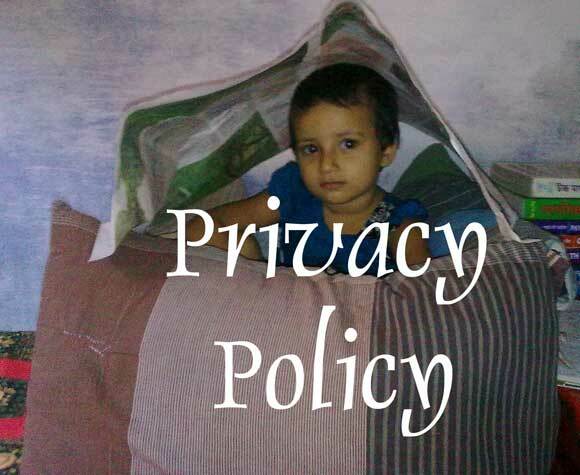 These sites and services may have their own privacy policies and customer service policies. Browsing and interaction on any other website, including websites which have a link to our Site, is subject to that website’s own terms and policies. We use Google Analytics to collect website usage Data. None of these data is published or shared in public. As Google itself provides this service, we can rely on it. Google AdSense is an advertising service provided by Google. https://pedimedicine.com uses the “Doubleclick” Cookie, which tracks the use of https://pedimedicine.com and user behavior concerning ads, products and the services we offer. You can see our contact page for better information.